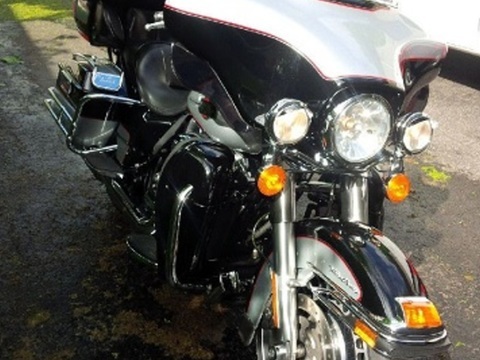 Excellent condition well maintained 2011 Harley Davidson Ultra Classic. 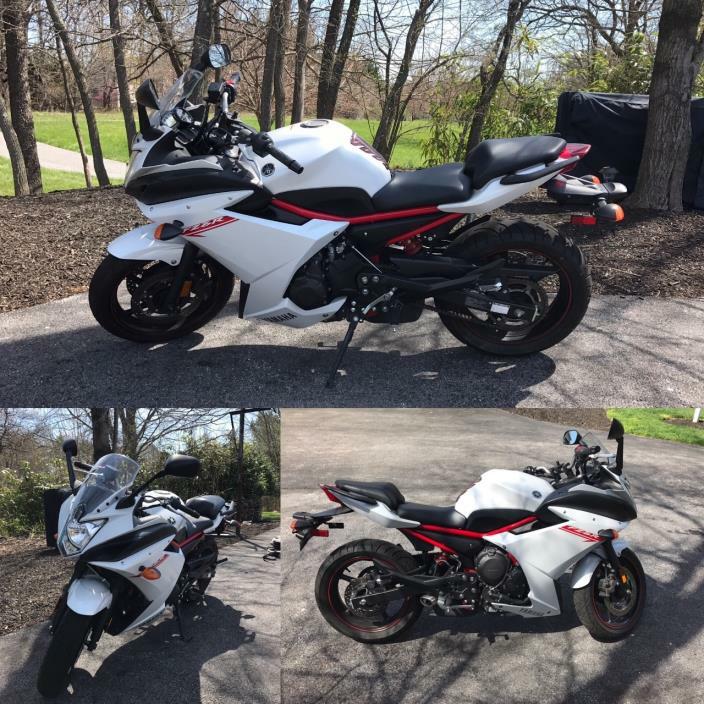 New tires and brakes, upgraded speakers, adjustable fairing , baggage liners, cover, head set, HD air pump for shock adjustment, heated grips and seat. Black and silver color in excellent shape and will certify. The Last & Most Advanced 'Airhead'. Always garaged, ridden regularly, impeccably maintained, never dropped, very original, oiltight, barely broken in. BMW fitted this model, last of the legendary line, with tubeless spoked wheels, pinstriped tank and vintage valve covers. A paralever rear end, electronic ignition and huge dual front discs make it a highly advanced old-style boxer. City-bags on K-bag frames included. New rubber. 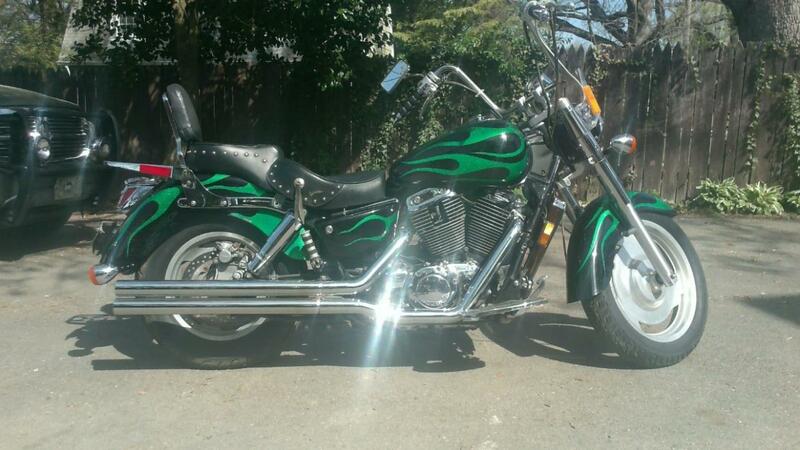 Hello,I’m selling a 2002 Honda Shadow vt1100c2 Saber. The bike’s been painted black with green flames and mixed in are metallic flakes in the custom paint, and it has a lot of chrome. Some of the mods on the bike include;Saddleman studded gel seat – 2 up with passenger back rest, Slipstream Detachable windshield, Cobra full exhaust, Cobra floor boards. 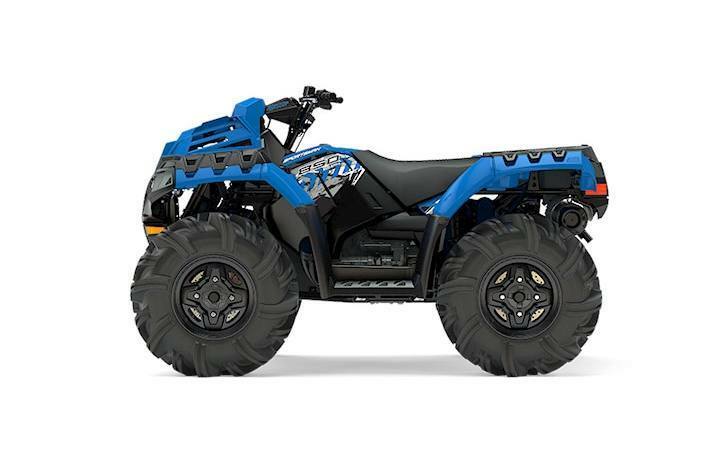 Custom parts – like; Handgrips, Master cylinder covers, mirrors, cargo rack, radiator cover and a few other ones. Things completed to get it ready for the riding season!Removed gas tank with any remaining old gas and cleaned itCleaned carbsInstalled new Air filter, oil / filter changed, new Spark Plugs, changed the shaft- final drive / rear differential oil, and a new battery. 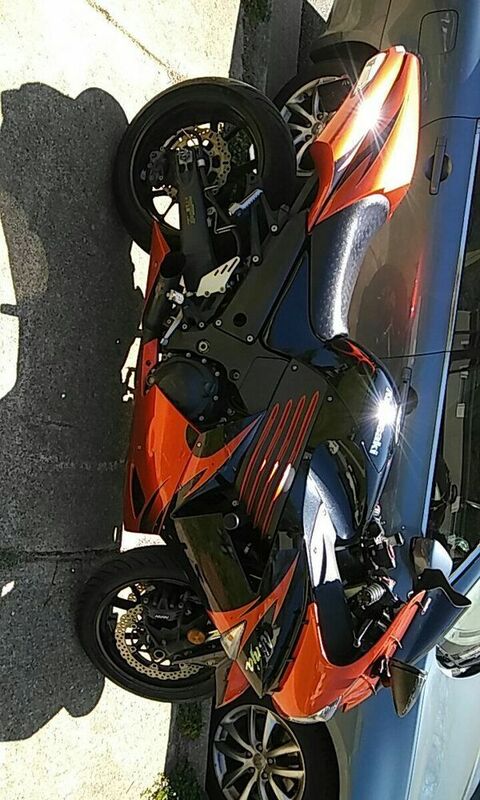 It's not a perfect bike, but it always puts a smile on my face. Mileage sits at just under 13xxx. I'm still riding, so it might go up a little bit. All O.E.M bike, no cutting or any abuse, no tip overs, no stories. Only modification is a pair of no cut frame sliders courtesy of freestyle ingenuity. Bike includes an Arai helmet, matching Kawasaki leather racing jacket. Seat cowl installed in the pictures, bike also comes with passenger seat ,manuals and stock muffler. The stock slip on has been removed to allow the bike to fit in the temperature controlled garage. Synthetic oil changes throughout. 3400 miles on the odometer. 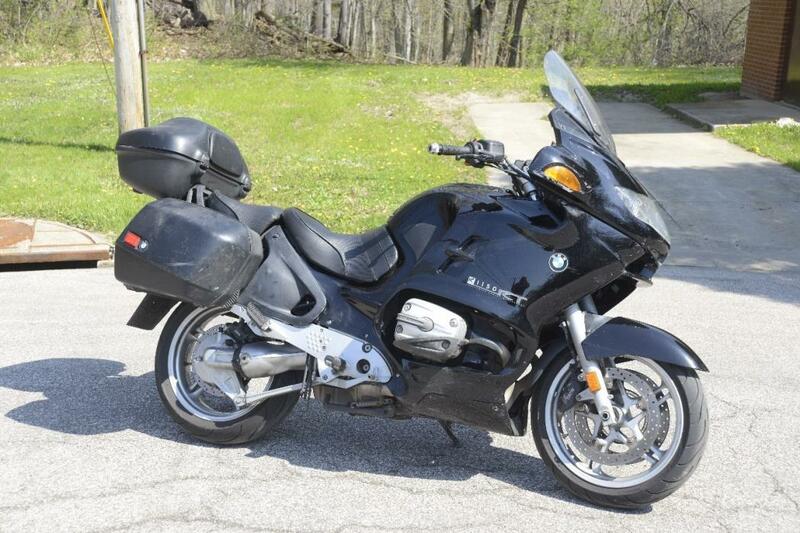 BMW makes the ultimate touring motorcycles and this bike has all the features you want at a price that gets you on the road affordably. 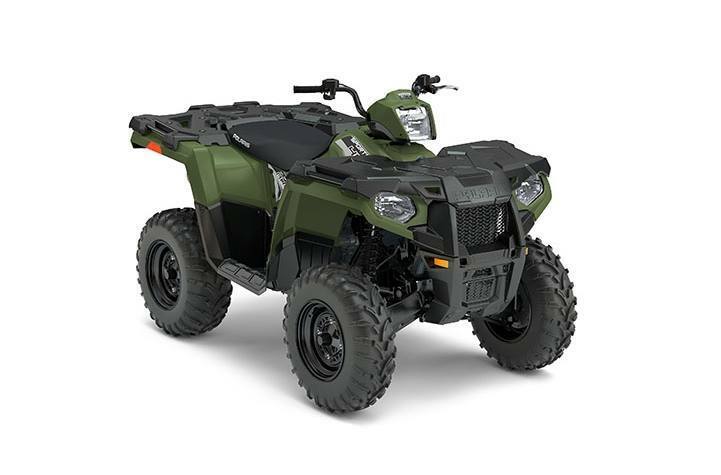 1150 cc fuel-injected twin with shaft drive is smooth, quiet and powerful - 95 hp @7500 RPM. 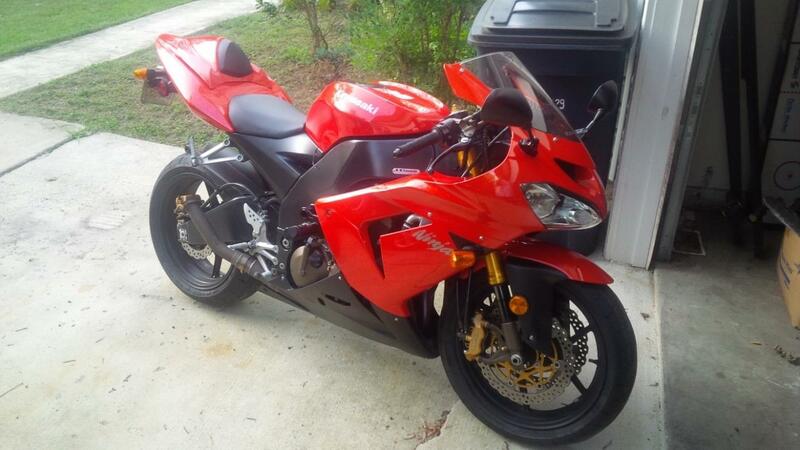 ABS brakes, power adjustable windshield, heated grips, Sargent seat. Includes BMW side cases and top case. Includes mount for Garmin GPS. BMW Telelever (front) and Paralever (rear) suspension means nimble handling through the corners while seemingly on a rail at speeds that may be far in excess of legal limits. Upright seating position keeps weight off the arms and you stay comfortable all day long. Cover the distance for as long as you want - 6.6 gallons of fuel will take you over 300 miles between fill-ups. 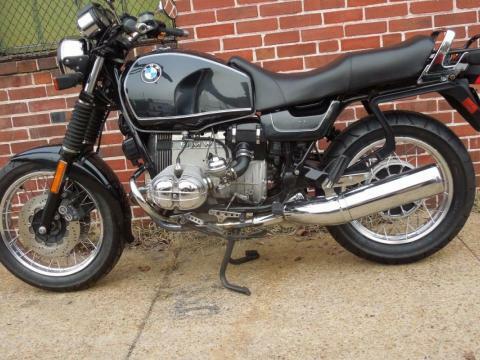 Cosmetically the bike is not perfect (nothing cracked, broken or missing, never wrecked) but it runs great. Ride it "as is" for another 75,000+ miles or spend some time and make it look like new again. 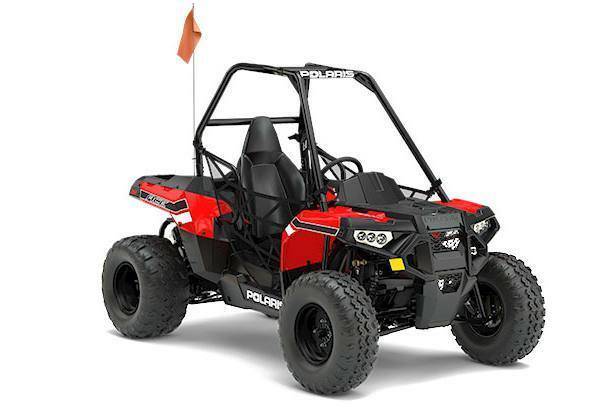 The 1150RT is the best of both worlds - sport and touring. This has been a great bike that does it all - light enough for a ride across town, but with the features you want for long days on the open road. 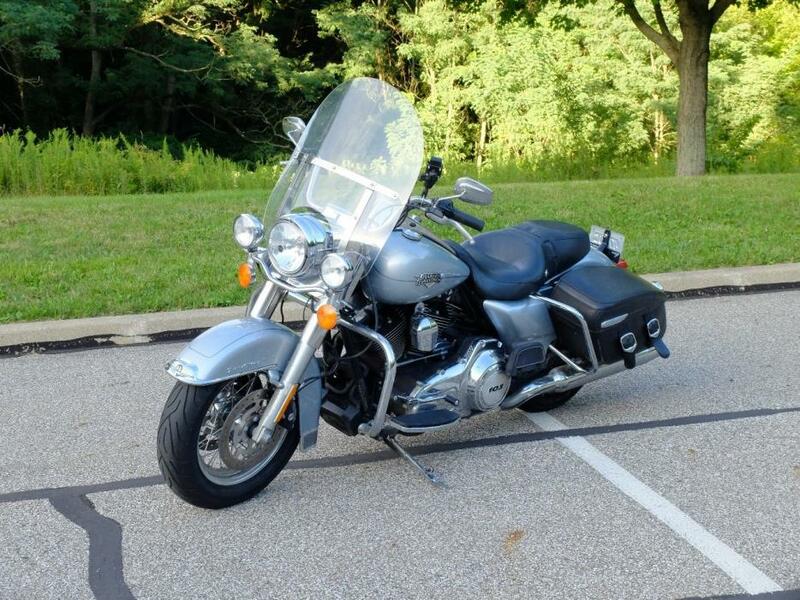 Nothing broken, everything works - excellent condition.The Road King Classic has a fuel-injected 103 cu.in. 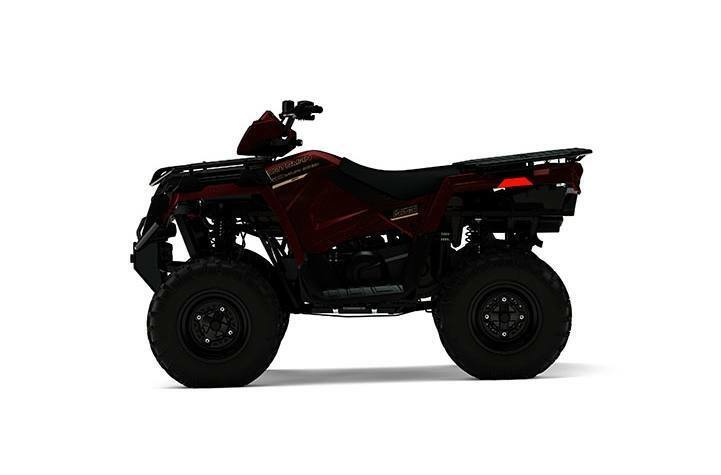 engine with 6-speed transmission, ABS brakes, cruise control, removable windshield, air adjustable shocks for a comfortable ride and roomy saddlebags for touring. 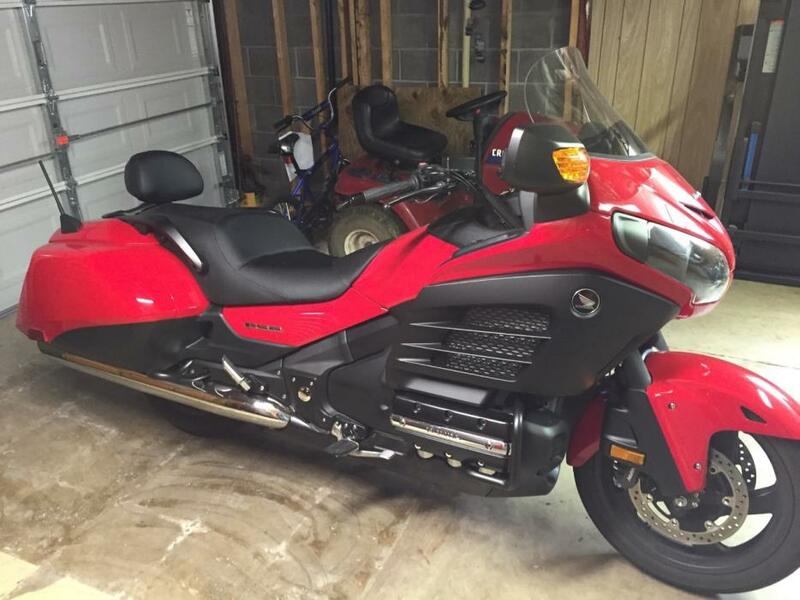 The bike is in excellent condition with good tires, brakes and battery. Spring is here and it's time to ride! The F6B is an excellent combination of Sport bike and touring machine.  I have installed a 10" Clearview wind shield and will include it and the stock windshield. The bike is in near perfect condition. Only 2900 miles on it. 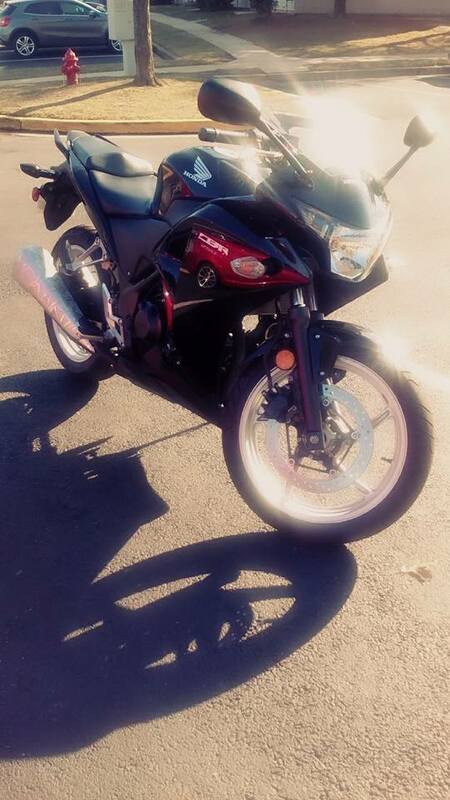 Just bought it for $3700 but I have an emergency and need cash. © SmartCycleGuide New York, NY - All rights reserved.